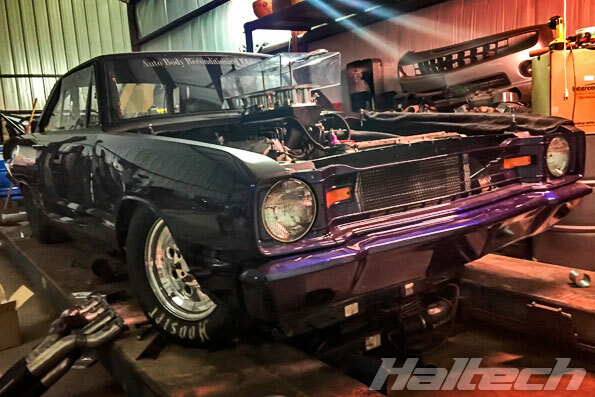 It’s been over four months since Street Outlaws’ Joe Woods decided to go EFI and installed an all-Haltech system on his big block Chevy powered Dodge Dart. 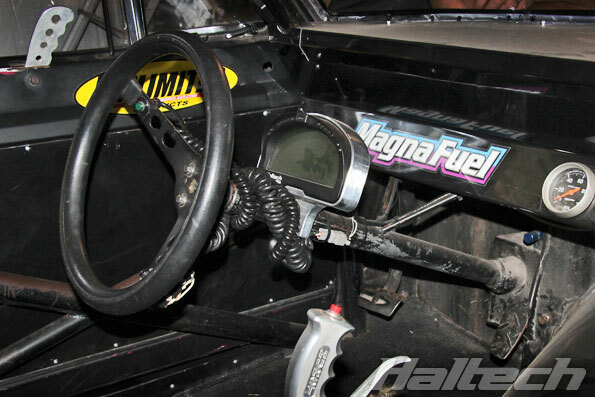 We caught up with Joe recently to see how he likes the setup now that he has experienced racing and living with it on day-to-day basis. 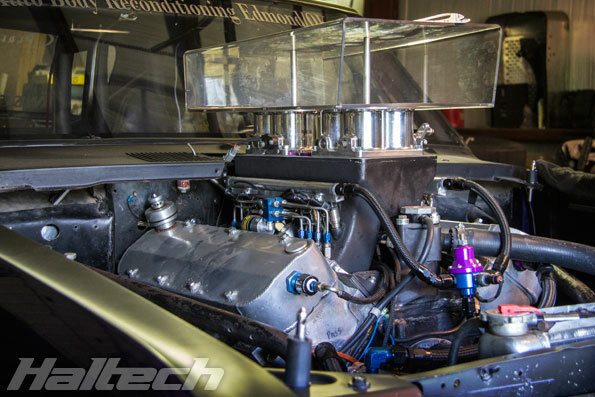 Being a racer, the most important thing for Joe was to make more power and go faster. It seems like the new system delivered on both counts. 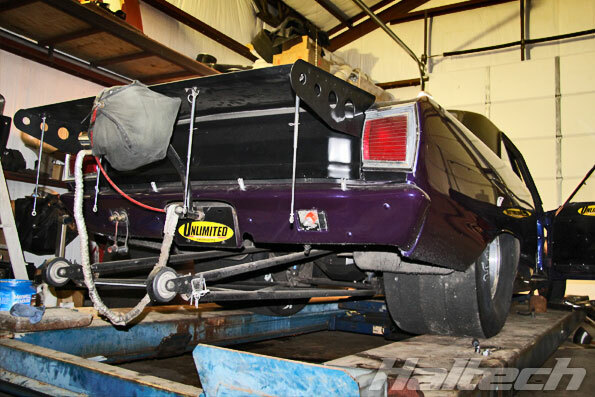 One of the areas where the improvements were immediately apparent were cold starts. 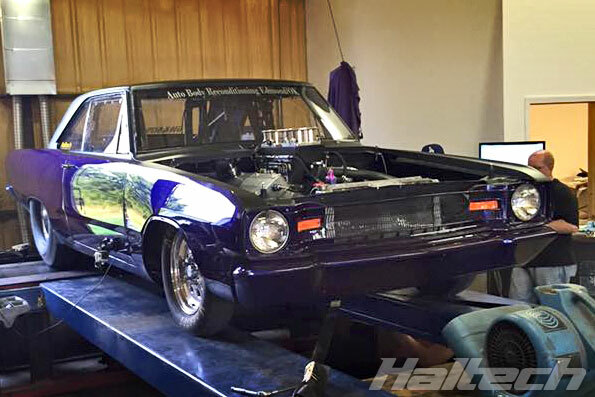 Another reason behind Joe’s decision to go EFI was the ability to use an ECU-controlled dry Nitrous system. 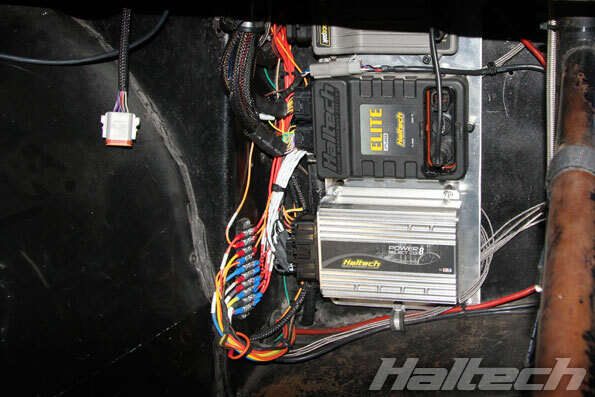 As the system is also equipped with a Flex Fuel sensor Joe can switch between E85 and alcohol as needed. 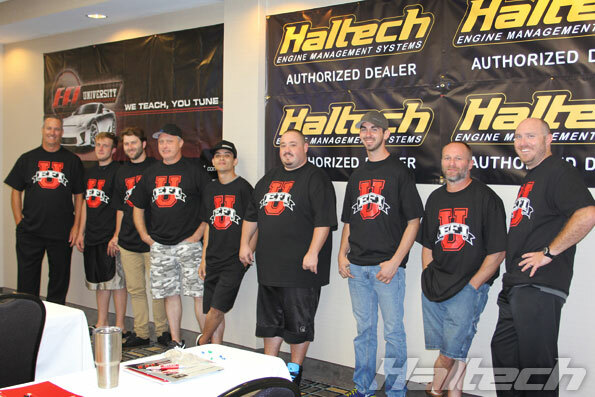 Shortly after our visit, Joe along with some other Street Outlaws attended EFI University seminar to learn some tricks of the trade from one of most recognized names in tuning and EFI – Ben Strader.